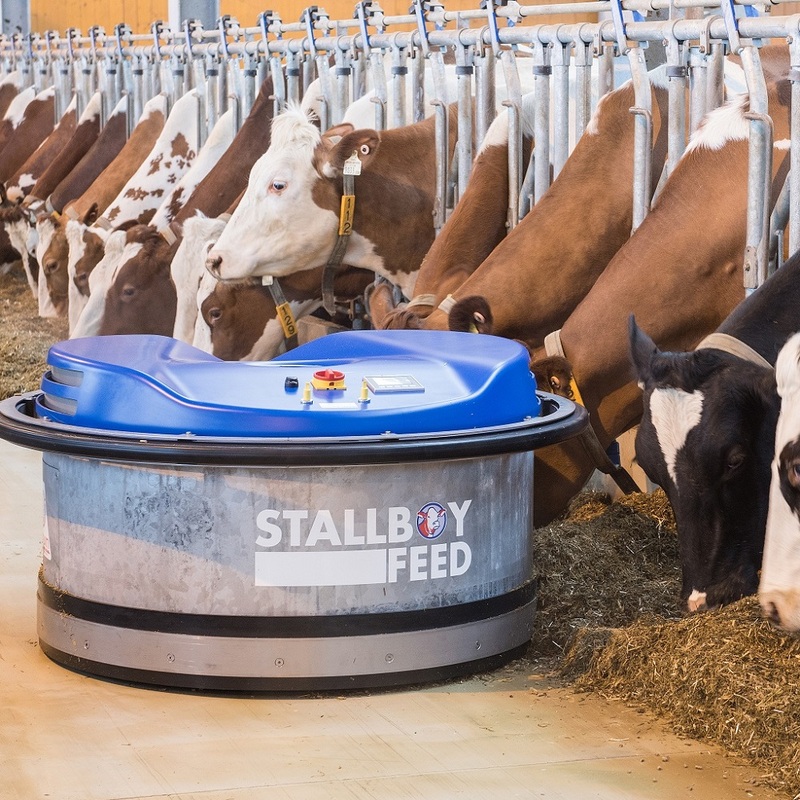 POLANES STALLBOY is a series of Automatic Feed Pusher robots. 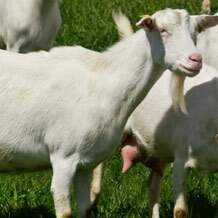 They care for feed and facilitate work. 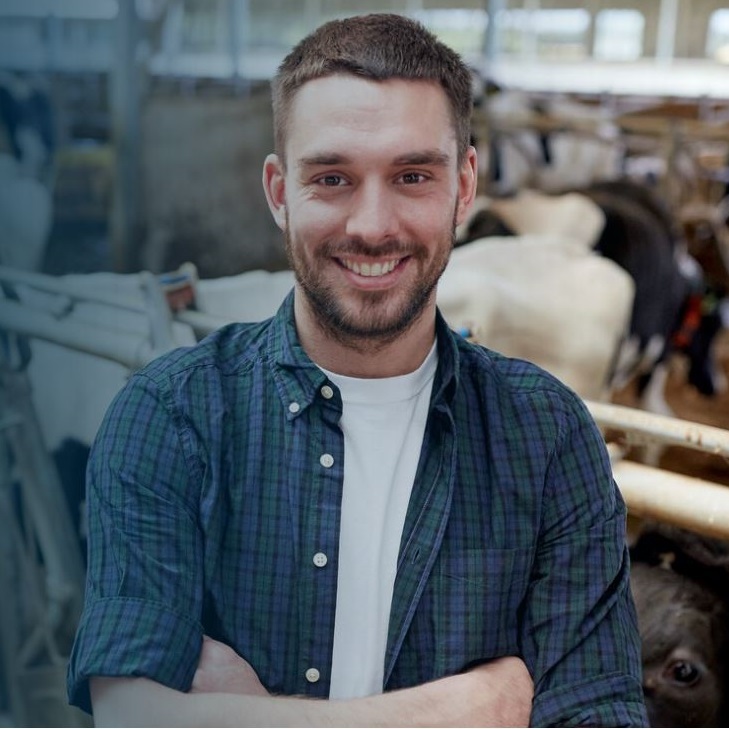 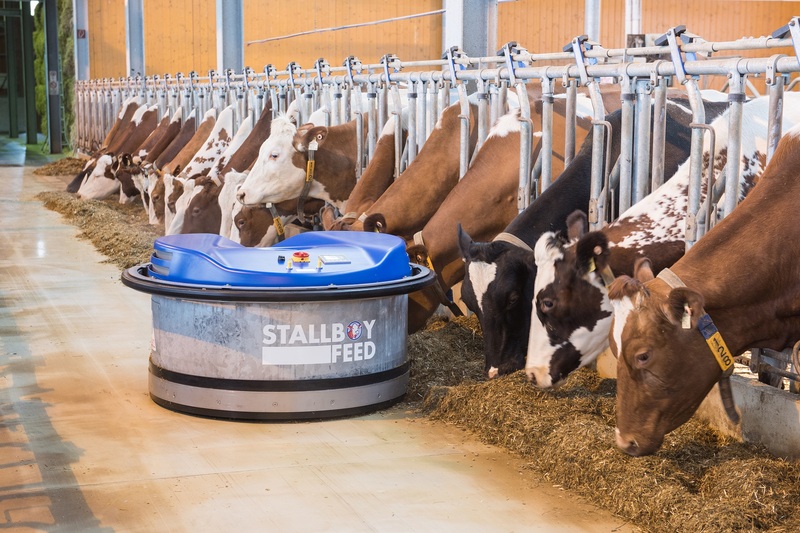 POLANES Stallboy is the innovative solution to ensure fresh, constant feeding is available around the clock at the feed fence. 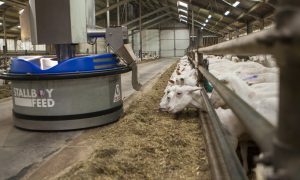 Shorter feed intervals increase the feed intake and thus increase milk yield. 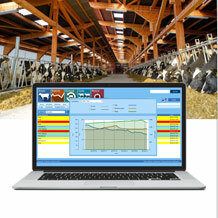 The Fresh Feeding Software automatically steers the Stallboy Feed 2 closer to the feed fence every 2 hours. 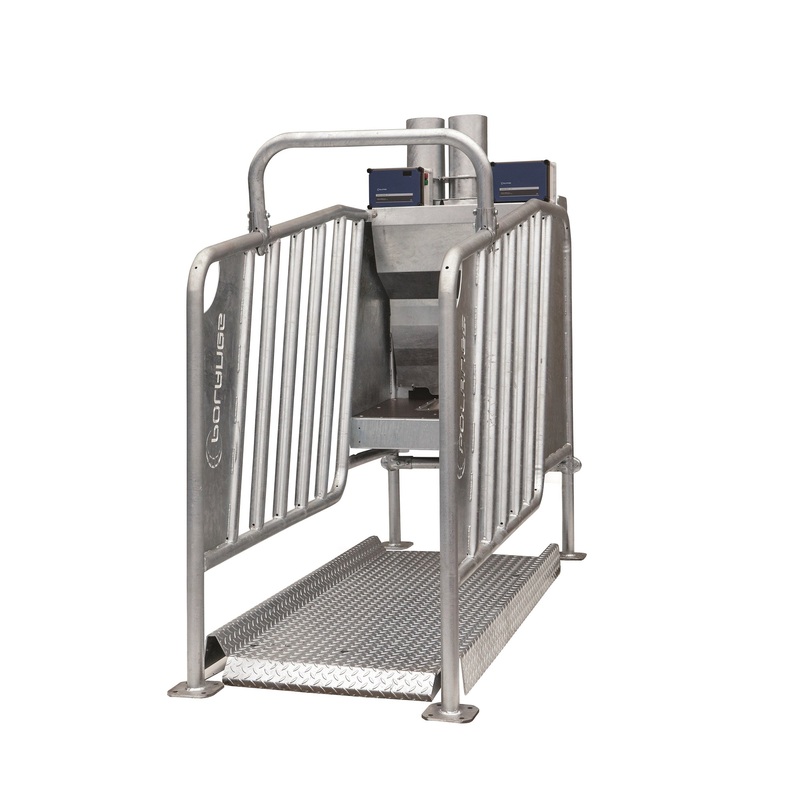 This guarantees that fresh food is always within reach of the animals, and also ensures low-ranking animals have access to fresh food. 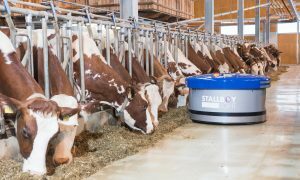 POLANES STALLBOY has a self-contained electric drum with a strong pushing capacity. 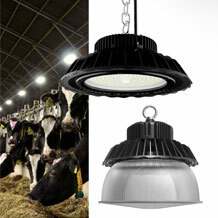 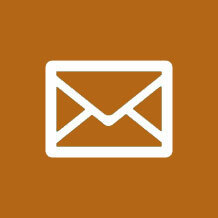 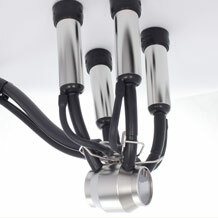 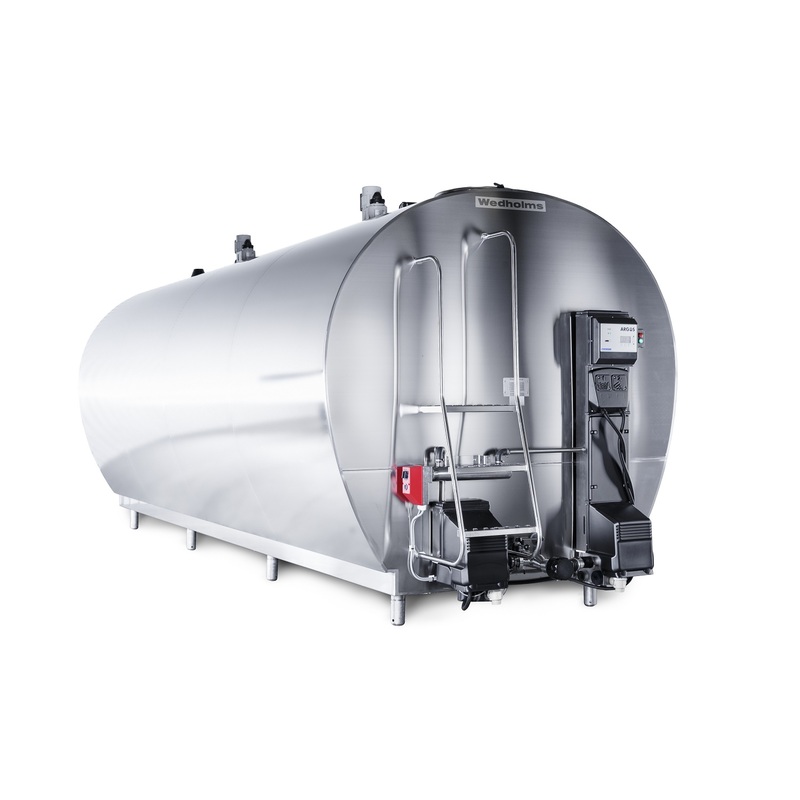 Feed heating is reduced because the feed is not loosened when re-feeding. 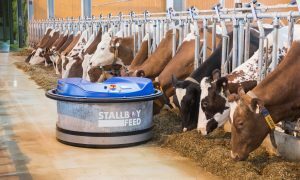 Small amounts of bait feed (concentrated feed, minerals or other types of feed) can be sprinkled on the forage feed by way of an optional concentrated feed attachment. 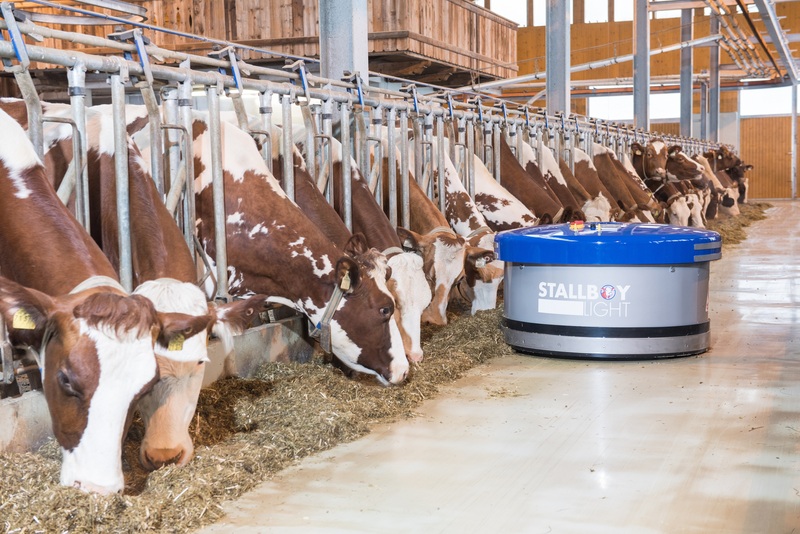 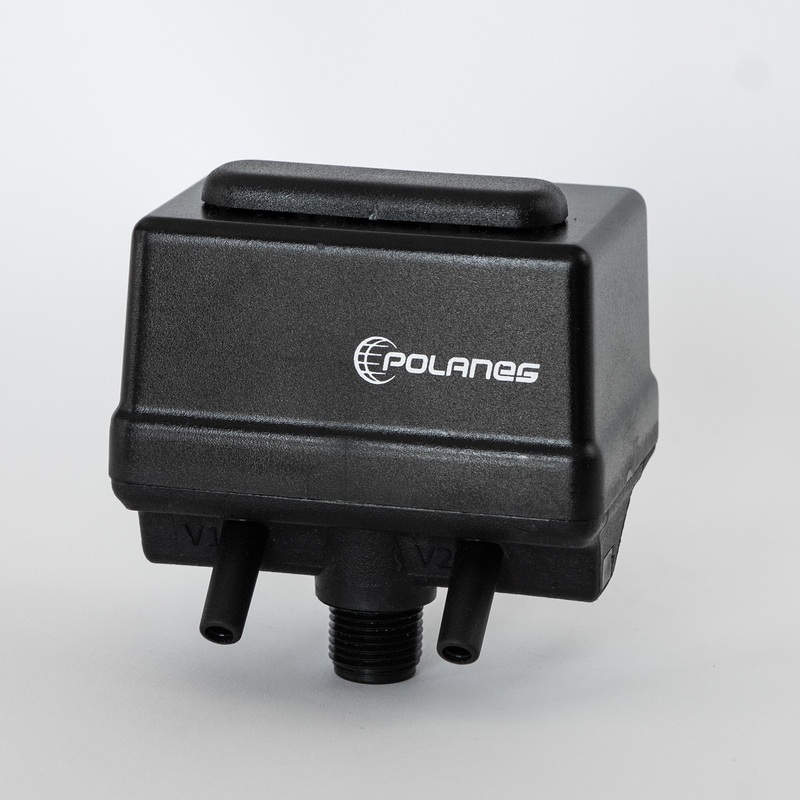 POLANES STALLBOY LIGHT is a compact and economical robot especially suitable for medium and small feed operations, but still includes many features of the larger Stallboy Feed, such as the Fresh Feeding Software. 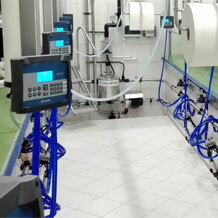 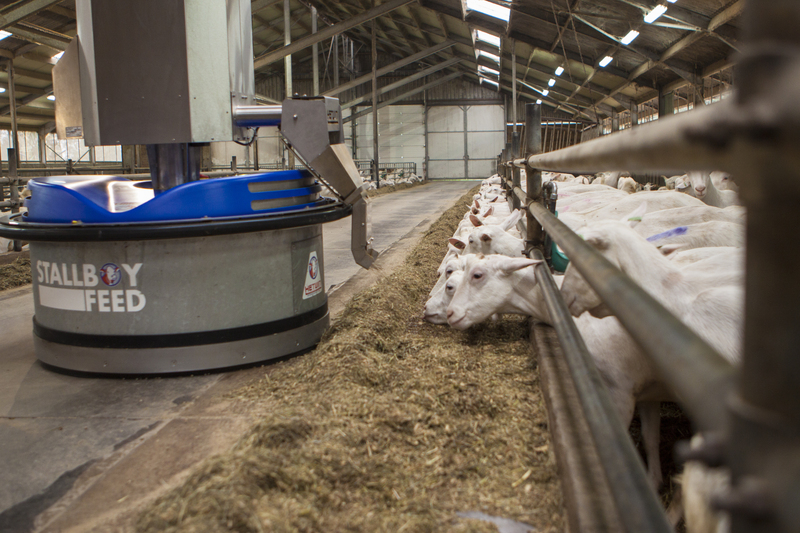 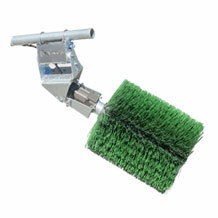 Our robots are destined for work in the farms with cows, goats, sheep and bulls (version with additional drum apron).